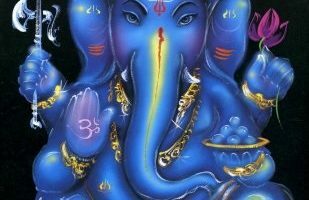 Greater than the Ganapatya’s are the Shaivites, or the impersonalists. 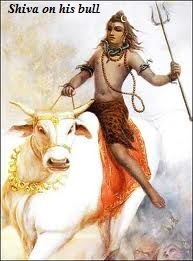 The Shaivites are connected to impersonalism because we see in the Brahma Samhita that lord Shiva is described as the creative force. It’s interesting how Shambhu is described as the creative principle because we thought lord Shiva was the destroyer, but now he is described as the creative principle. How is that? Well, in the Brahma Samhita, we find it is described that Lord Mahavishnu glances upon pradana, which is the potential of the material world, and then the glance becomes Sada-shiva. Sada-shiva enters into that pradana which then becomes activated. 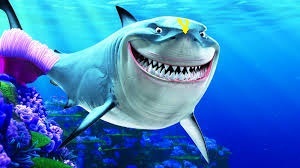 So in this way, Shiva becomes the generating principle. 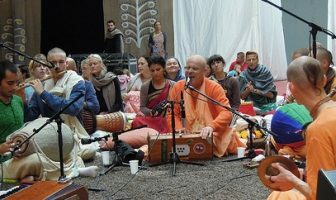 Therefore, we see in the Vedic worship we get that form of the lingam, which is a combination of a male genital and a female genital – representing Shambhu, the generating principle and prakriti, the female receiving energy. So in this way, the lingam is representing the material energy coming into being, and then of course, the universe also dissolves and enters back into the body of Mahavishnu. So, the impersonalists are taking this aspect of seeing the generating principle – awakening prakriti and then again, these manifestations become wound up – and they see that behind all of this is actually Brahman. 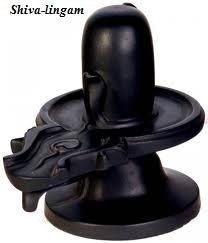 Therefore they take to the worship of Shiva in his form of the lingam.